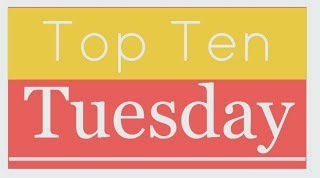 Top Ten Tuesday is an original weekly meme hosted by The Broke and the Bookish where I’ll post my top ten book choices (in no particular order) based on certain themes. If you would also like to participate, find out the rules by clicking here. 1. 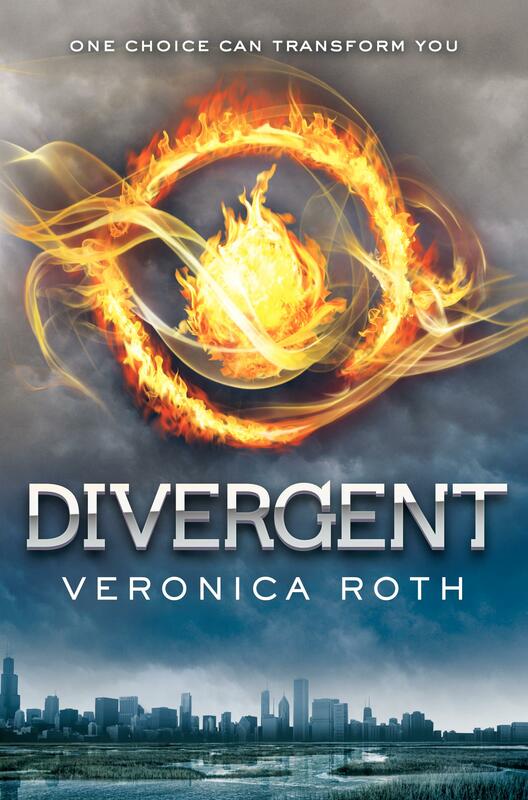 Divergent by Veronica Roth: I refuse to watch the movie until I’ve read this book…no matter how good the trailers looked. 2. 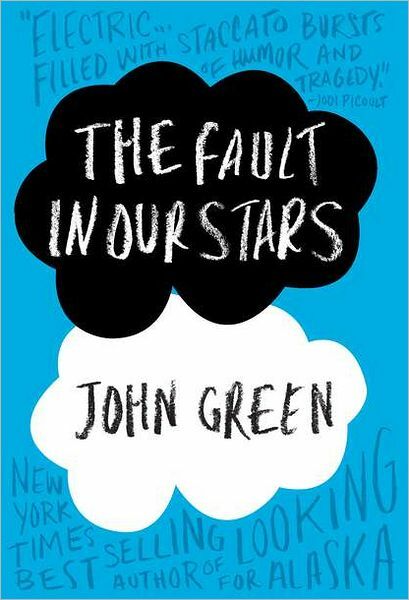 The Fault in Our Stars by John Green: This is another book a plan to read before watching the movie. 3. 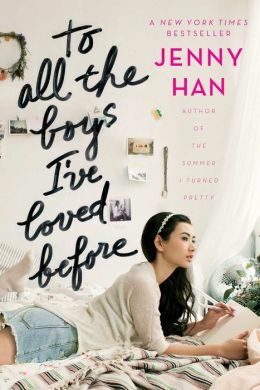 To All the Boys I’ve Loved Before by Jenny Han: I’ve heard a lot about this book from other bloggers and am eager to see if it’s really as good as they say. 4. 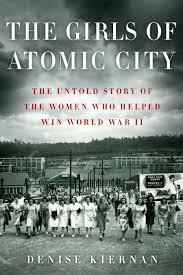 The Girls of Atomic City by Denise Kiernan: This book is a required read for college, but it actually looks rather interesting. 5. 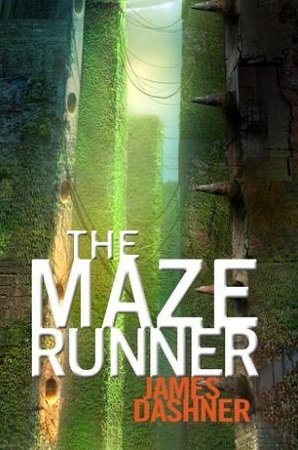 The Maze Runner by James Dashner: I am currently reading this and can’t wait for the movie to come out. Look out for its review. 6. 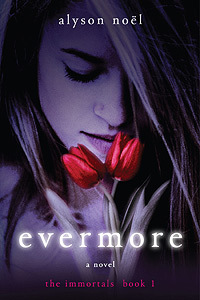 Evermore by Alyson Noël: A book that’s been inhabiting my bookshelf for who knows how long and still hasn’t been opened yet. I think the plan was to wait until the whole series was completed so as to purchase them all at once, but then I guess I forgot. Opps. 7. Moon Called by Patricia Briggs: This is a reread. I can’t help it. Patricia Briggs will always be revered in my eyes. 8. 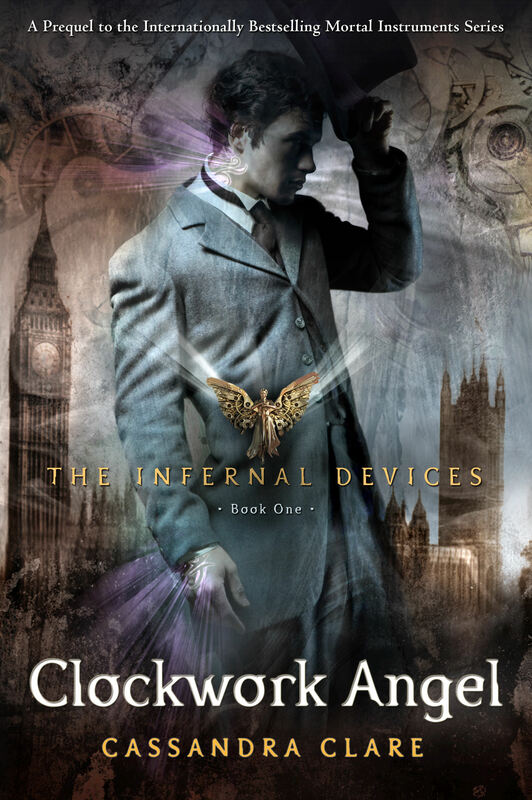 Clockwork Angel by Cassandra Clare: I loved the mortal instruments series (though it irritated me that I had finally come to terms with its completion and suddenly Cassandra Clare decided to make more). I hope this series turns out to also be a rewarding experience. 9. 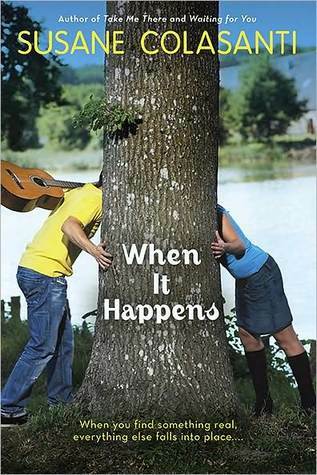 When it Happens by Susane Colasanti: This is another book that’s been gathering dust on my shelf, silently waiting for me to remember I had purchased it. It’s not my fault my bookshelf’s so full, damn it! 10. 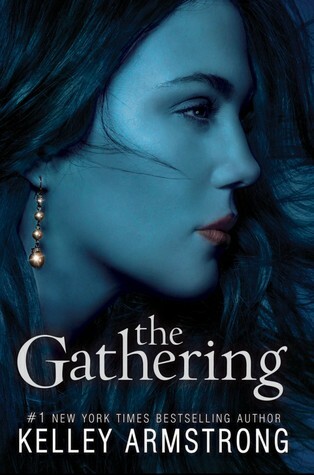 The Gathering by Kelley Armstrong: Her darkest powers series is one of my favorites. I adore Kelley Armstrong and really have no excuse for not having opened this book yet. Which of these have you read? Which would you like to read? Are there any other books you would have added to this list? Any you would recommend I read this summer? Leave a comment below. To All the Boys I’ve Loved Before is on my list too! Looking forward to reading that one.